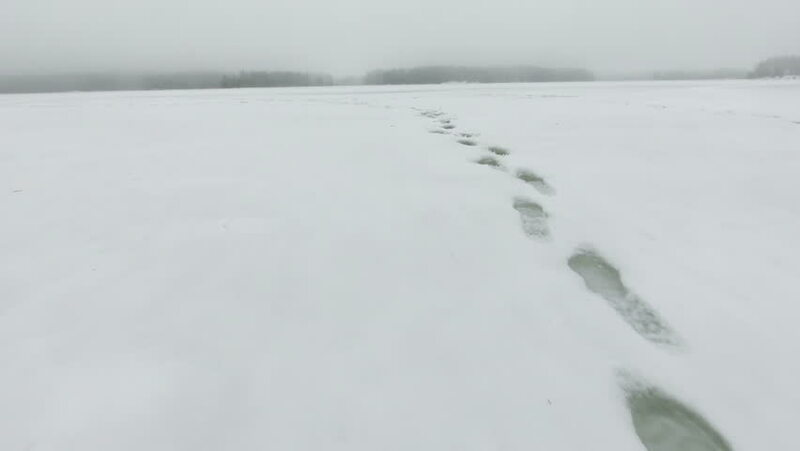 sd00:12Animal tracks form a line in the snow. 4k00:22Wissant, France 01/14/2019 - German submarine UC61 grounded then sunken in July 1917, resurfaces on the french coast next to Wissant, Nord Pas-de-Calais. 4k00:32Crushing waves on the beach, shallow focus. hd00:10Small waves nailed to the sandy shore.